This is an awesome idea and will be really cool. 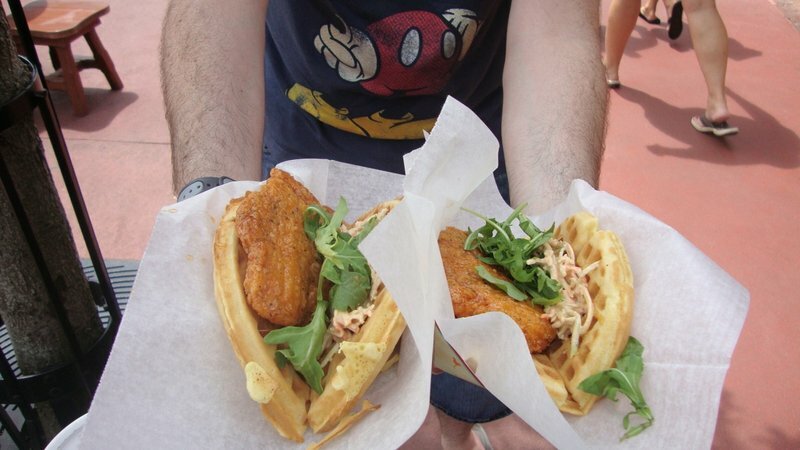 All right, so ever since I saw a post here about the mysterious chicken and waffle sandwiches at the Sleepy Hollow Inn in Magic Kingdom, I had to try them and when my family and I went there several days ago, we did. HOLY CRAP THEY ARE AMAZING! Even my finnicky wife was intrigued and got one, and she loved it. We'll have to try the ham and cheese waffle or the Nutella and banana waffle next time we go. 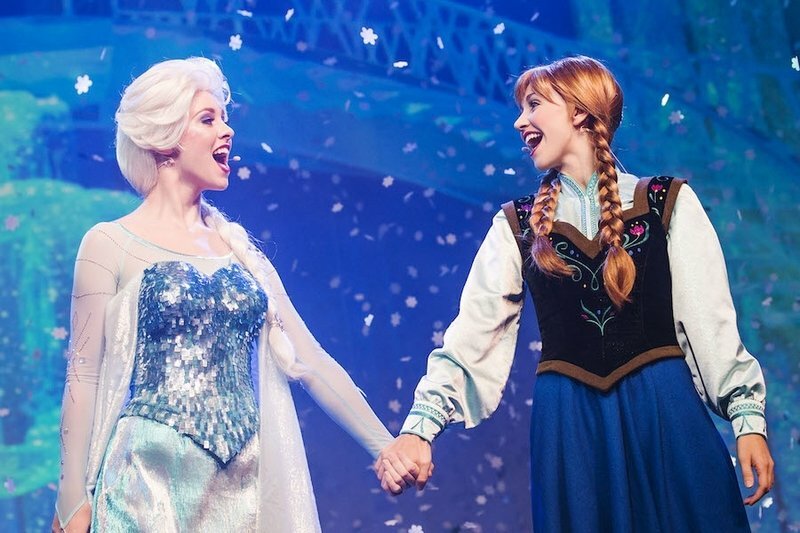 Just one guys opinion, Frozen was a fun, cute, animated film. But I'm so over seeing it everywhere. Hollywood Studios is effectively Frozen park right now and its pretty obnoxious. hydra wrote: Just one guys opinion, Frozen was a fun, cute, animated film. But I'm so over seeing it everywhere. Hollywood Studios is effectively Frozen park right now and its pretty obnoxious. 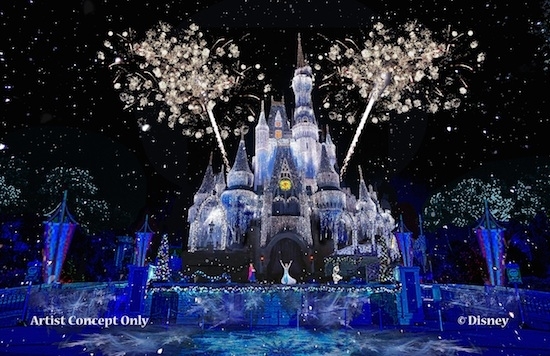 In this particular case I think that it fits the setting incredibly well, especially considering that the front of the castle doubles as a show stage. Does anyone have any new pics from the Hub construction? SFSTLMO wrote: Now that New Fantasyland is FINALLY complete, what could be the next thing coming to the Magic Kingdom? Fantasyland, with Mt.Doom towering up behind it all, as this land's centerpiece. Just a memory of it. Would be awesome, if possible. ^ Ah well, one can still Blue Sky Dream, hmm? But knowing Disney, they'd work something out.